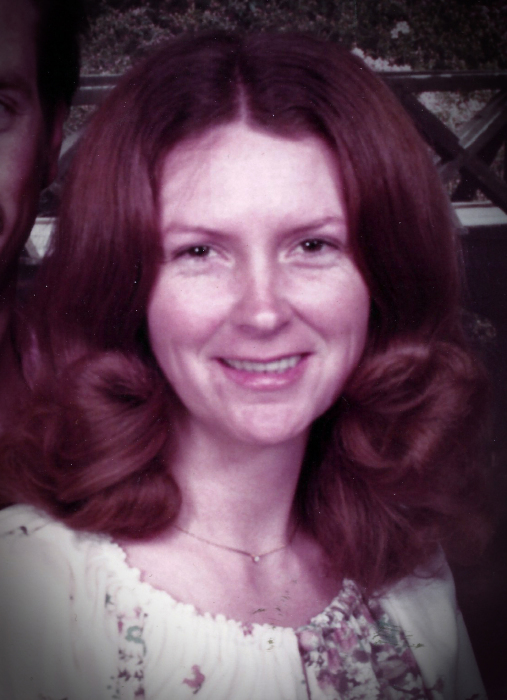 Mrs. Donna Carol (Carlyle) Fennell, age 70, of Temple passed away on Monday, April 8, 2019. She was born in Athens, Georgia on Tuesday, August 31, 1948. Mrs. Fennell was the daughter of the late, Talmadge Carlyle and the late, Verena (Mote) Carlyle. Besides her parents, Mrs. Fennell is preceded in death by her son, Billy Lamar Fennell; her daughter, Amanda Fennell and her sister, Amanda Jane Carlyle. Mrs. Fennell worked for 25 years for the Charm Cards Company in Austell, Georgia. She enjoyed camping, fishing and waterskiing with family and friends. She especially enjoyed riding motorcycles all over the country with her husband. Survivors include her husband of 53 years, Billy Wayne Fennell of Temple; daughter and son-in-law, Michelle and Kendall Thomason of Temple; three brothers and three sisters-in-law, Sonny and Patricia Carlyle of Hiram, Doug and Lana Carlyle of Douglasville and Eddie and Tina Carlyle of Colorado Springs, Colorado; two grandsons and their spouses, Anthony and Sarah Thomason and Adam and Jessica Thomason all of Temple; three great-grandchildren, Alden Thomason, Holden Thomason and Evelyn Thomason and a number of other relatives. The family will receive friends at the funeral home on Tuesday, April 9, 2019 from 6P.M. until 9P.M. Funeral services will be conducted on Wednesday, April 10, 2019 at 1P.M. from the funeral home chapel with Pastor Hershel Pierce officiating. Committal services will be conducted on Thursday, April 11, 2019 at 11A.M. from the Georgia National Cemetery in Canton, Georgia.